Project Bowmore, Project Rocket, and Project Aegyptus- is Ubisoft working on something big? 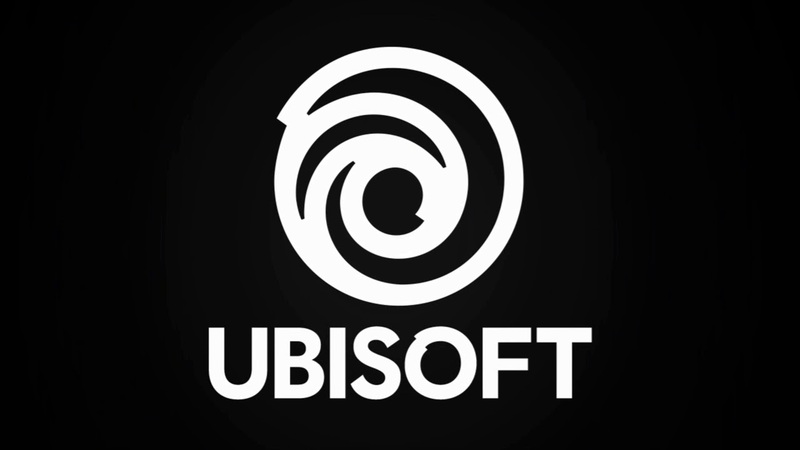 Say what you will about Ubisoft and their affinity for constantly sequelizing their most popular franchises, but the publisher also has a knack for creating entirely new properties again and again as well, which they then go on to cultivate into proper franchises very well. And it looks like they’ve got some more new properties lined up as again. As pointed out by Twitter user @NextGenPlayer, the Mandy.com profile of actor Rebekah Watts has listed her work on a teaser trailer with Ubisoft for something called “Bowmore” in her work experience. But that’s not it- Bowmore has popped up elsewhere as well. Actor Amber Goldfarb also mentions “Project Bowmore” in her resume for voice and motion capture performances. Goldfarb, interestingly enough, has two other unannounced Ubisoft projects in her resume mentioned as well, beyond Bowmore. “Project Rocket” and “Project Aegyptus” are both mentioned in her resume. All three of those names don’t really give us much indication of what this could be- they could be sequels to existing franchises, or they could be new properties entirely. Given that Bowmore, as per Watts’ profile, has a teaser trailer in the works at Ubisoft, it’s possible that an announcement could be incoming. The Game Awards on December 6 – where over ten new games are going to be announced – seems like a likely place for an announcement. But then again, that’s just speculation. Either way, stay tuned to GamingBolt, and we’ll keep you updated in case any new info comes our way.